I absolutely love seeing how the different full-spectrum doula groups around the country are developing their models. At this point, the majority are working to support people having abortions by partnering directly with clinics, so that everyone who comes to that clinic for a procedure has the option of doula support. BADP just announced yesterday that they’ll be beginning to offer medication abortion support directly to people having abortions. While providing the obvious benefits of privacy, confidentiality, and comfort, medication abortions pose some challenges to patients who may require extra support during their experience. Our doulas are prepared to offer in-home physical, emotional, educational, and spiritual support during the medication abortion experience. BADP has created a comprehensive model for providing in-home support after months of careful planning and training. 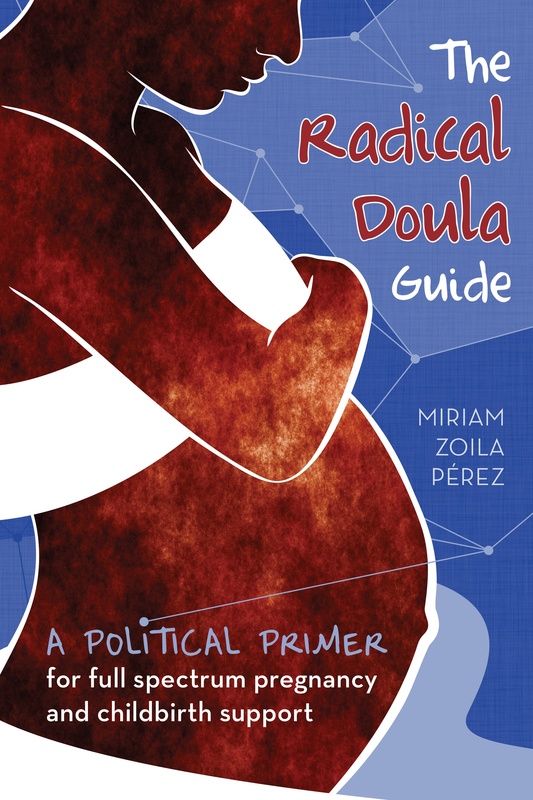 To do this, we have consulted with medical experts, home-birth professional doula groups, and abortion access communities to ensure that it has responded to various practical concerns: for example, client contracts will be used to address issues of doula and client safety and legality of practice. The BADP has also created internal procedures to provide on-going guidance to volunteer doulas as they provide in-home support to clients. Medication abortions are done through a series of pills that the person takes at home (sometimes the first dose is taken at the clinic) and then goes home where they will experience cramping and bleeding for a few days. BADP will send their volunteer doulas to support folks at home while they deal with the after-effects of the medication. It’s possible there are other doulas out there who have already been providing this kind of support, but I’m excited to see a group organize volunteer care in this model. They’ve also created a training so that the doulas are adequately prepared. I can imagine a lot of the techniques we use during pregnancy and labor could be useful for dealing with the possible discomfort caused by the cramping and bleeding.